Book direct to us and avail 15% OFF! As an appreciation by making a direct booking with us insert Promocode: DIRECT15 to avail a discount of 15% for travel dates up to September 30, 2019. 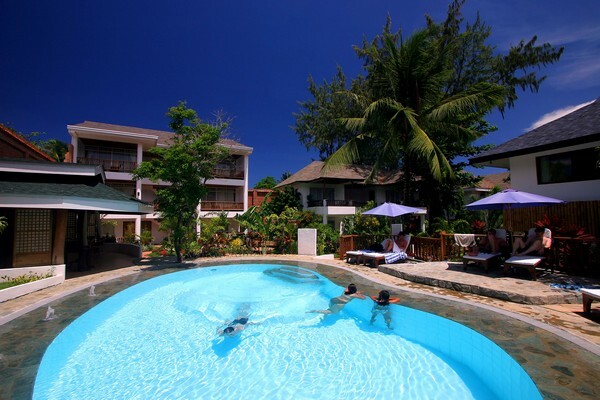 Pinjalo Resort Villas , where tranquility meets the Paradise of Boracay Island . 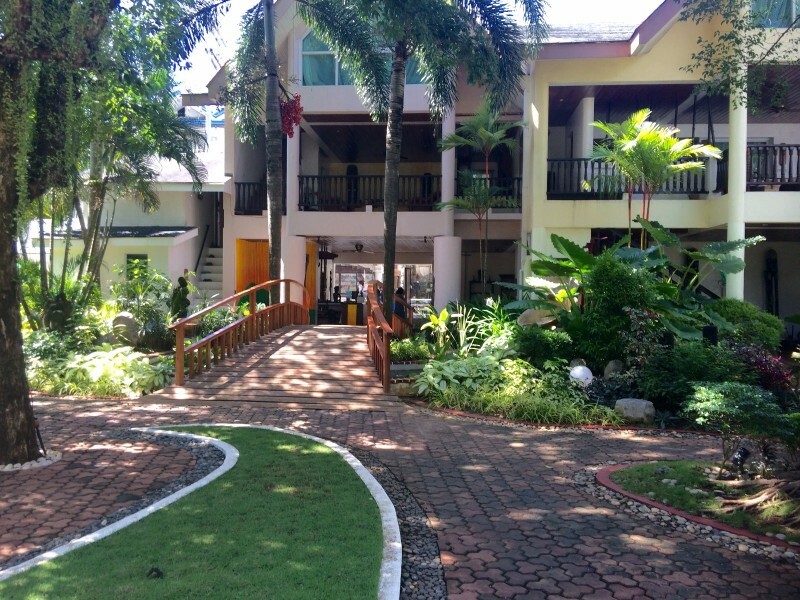 Just a 2 minute walk to the center of White Beach beachfront. 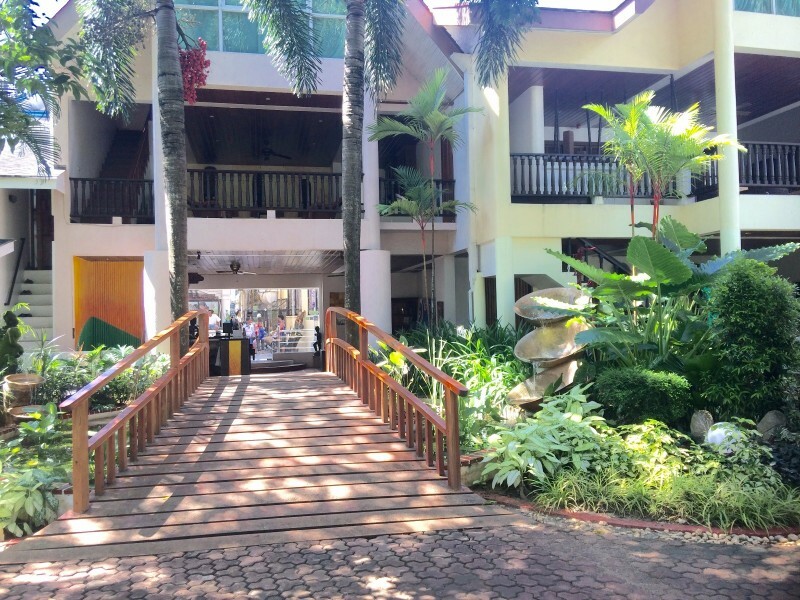 Enjoy the luxury of old Boracay – where large well furnished bedrooms , each with very spacious patios are set in a large , lush tropical garden , which in today’s hectic world gives you the privilege of total privacy . 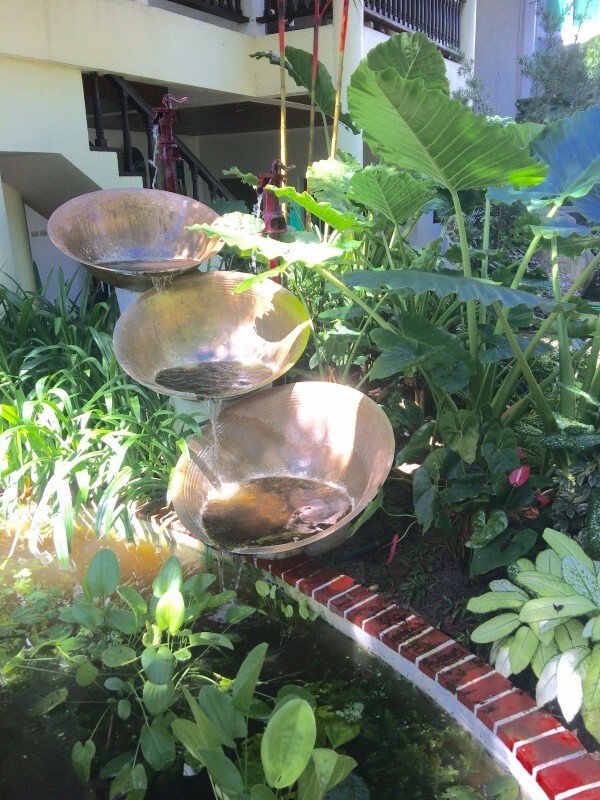 This is an old well maintained establishment , built when land and construction was much cheaper than today – so we offer the time honored irreplaceable commodities of – ” Space and Tranquility “ – in the midst of an open manicured garden , appointed with fountains and a swimming pool . Remember , this is now rarely available in Boracay , where the newer resorts and hotels offer tiny box rooms , shoe-horned between wall-to-wall concrete . At Pinjalo you have the opportunity to live like a King , with very attractively priced accommodation – where – we offer – secure , large well decorated facilities . 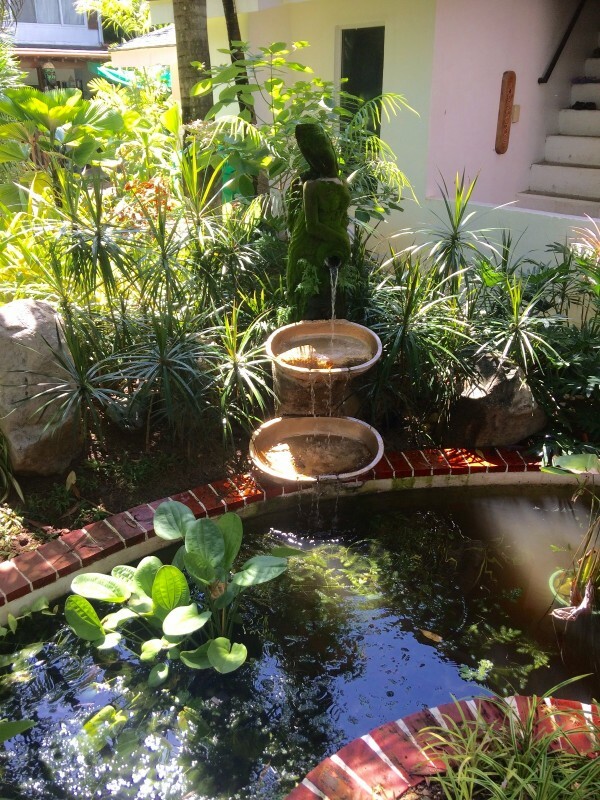 This is reinforced by an experienced , efficient and friendly staff , who enjoy seeing that you also ” Enjoy every moment in our little part of Paradise “. 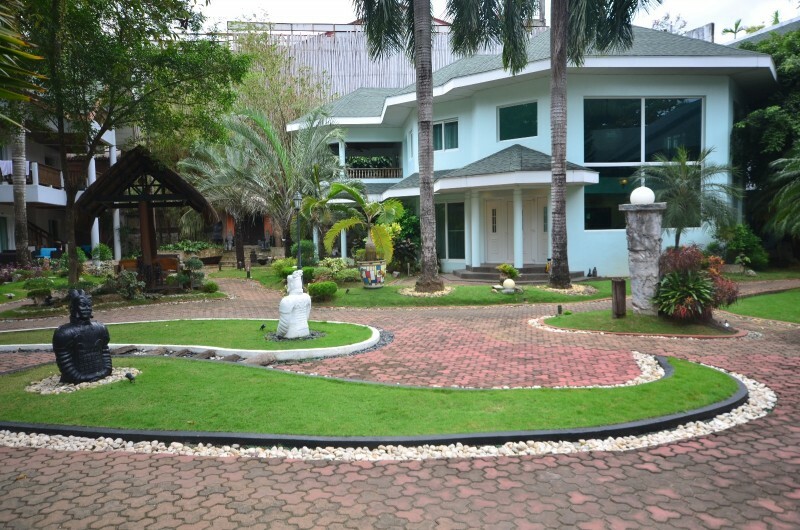 If while on vacation you put ” Comfort “ as your prime concern , while still seeking value for money with attractively priced accommodation , in an ideal location , then Pinjalo is ready to welcome you and your family as our Special Guests . Onsite we have our Garden Cafe where we serve our complimentary breakfast which is available from 07 AM until noon. 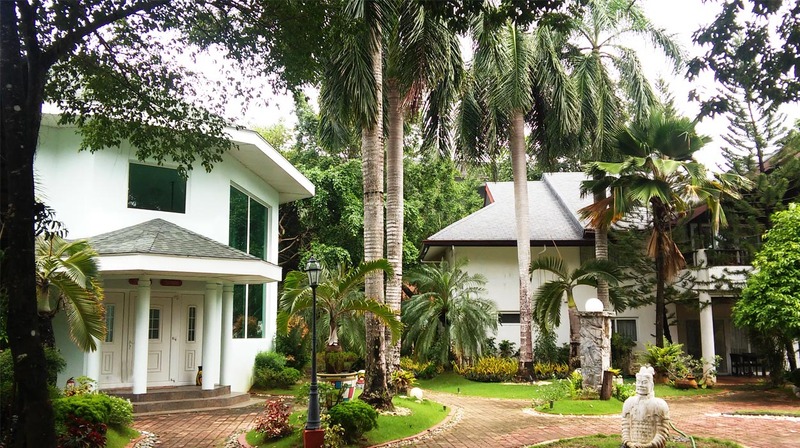 Each room in this 3 Star Resort offers air-conditioning, private bathrooms with hot and cold showers, free Wifi, Cable TV and a private balcony. 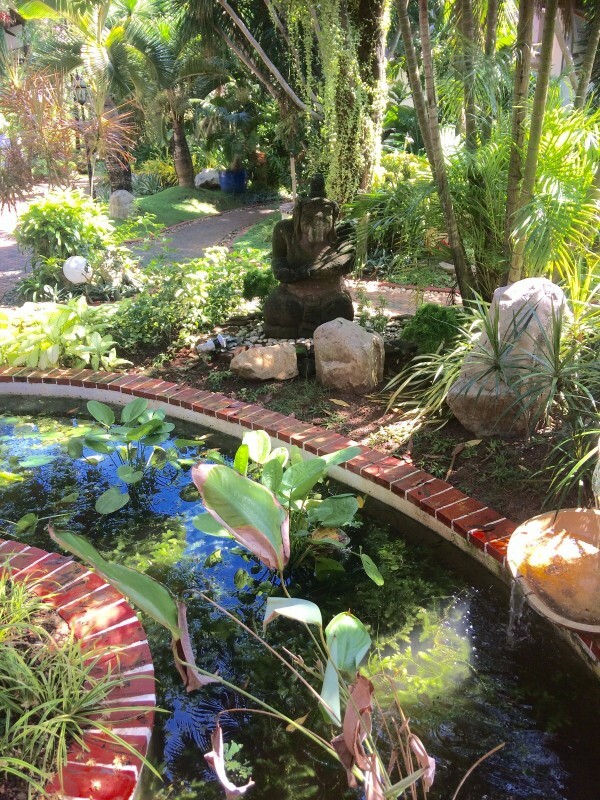 We have daily housekeeping, generator on site and a 24 hour reception. 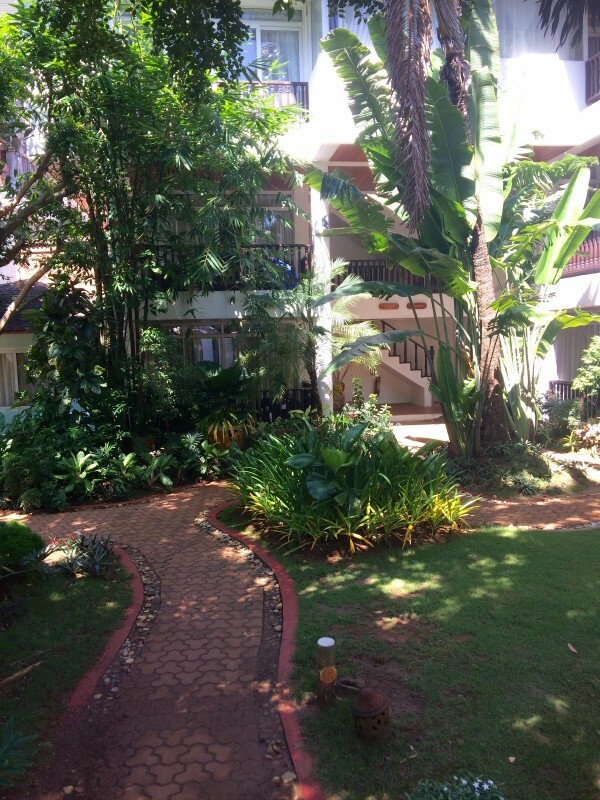 The rooms are beautifully styled, airconditioned, bright and spacious. 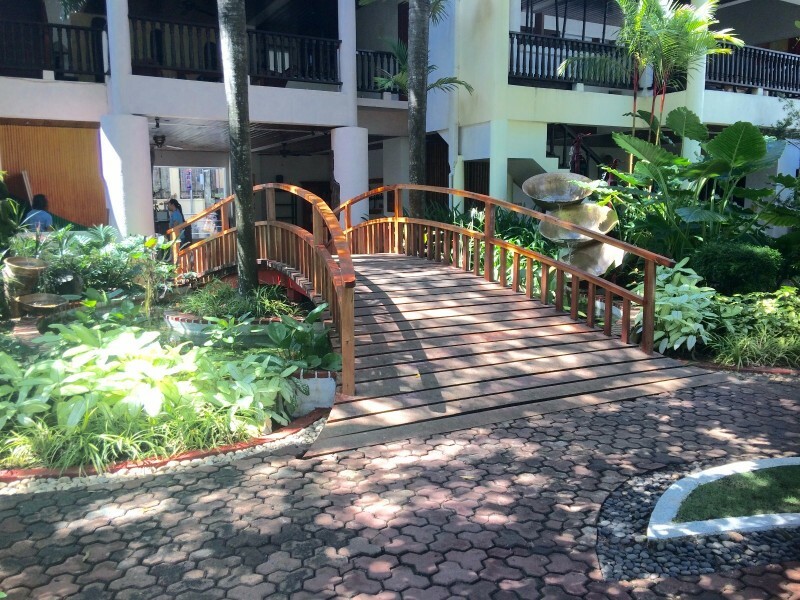 The balconies overlook tranquil tropical gardens, with a beautiful swimming pool for cooling off. 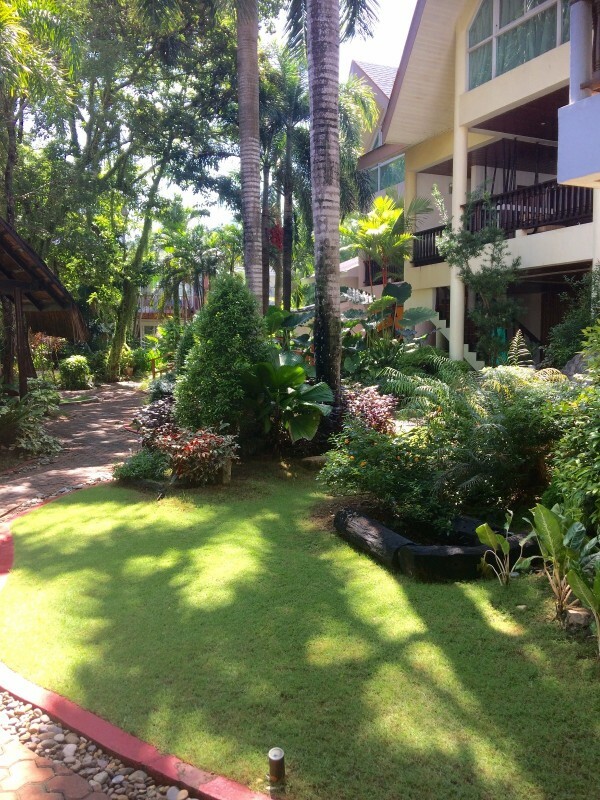 Pinjalo will be a very comfortable and relaxing part of your holiday in Boracay and very hard to leave behind!